In recognition of World Humanitarian Day on August 19, Discovery Student Adventures salutes teachers and students who explored the world with us this summer and rolled up their sleeves to make a difference. Our travelers painted school buildings in Costa Rica, worked with scientists to protect the Great Barrier Reef in Australia, and assisted park rangers in the preservation of giant saguaro cactus near the Grand Canyon. 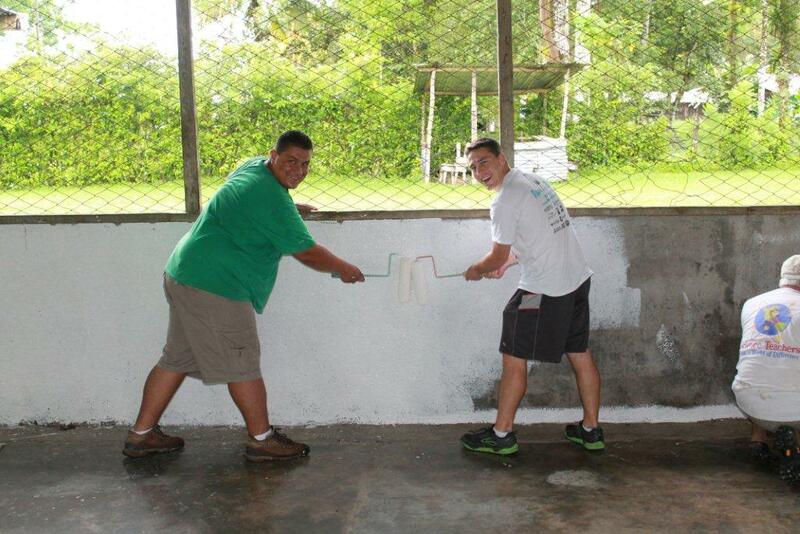 Giving back is an important part of every journey with Discovery Student Adventures. Next year, we’re headed to 13 amazing global destinations and each journey includes a volunteer service project that offers the rewarding experience to give back. Discover for yourself how you can make a difference next summer on a journey with Discovery Student Adventures. How did you give back this summer?